Level-1A contains calibrated data before SAR processing. Level-1BS is the Level-1A data after the beam forming and the geometry corrections (stack data). Level-1B is the Level-1BS data averaged to obtain a single multilooked waveform per record. Level-2 is the Level-1B data retracked and corrected for geophysical effects. The input data for Level-0 processing is the Instrument Source Packet (ISP). The ISP contains raw data expressed in instrument engineering units, not in international system (SI) units. The first function of the Level-0 processing chain is to extract and decode the ISP raw data and convert it into SI units. 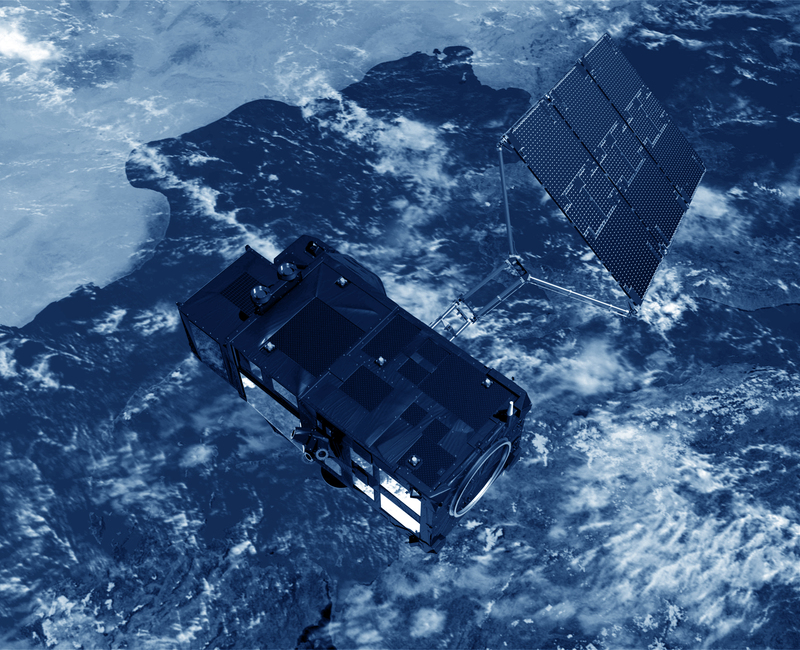 The second function of the Level-0 processing chain is to correct the date and time of the measurements and to locate these measurements on the Earth (satellite position and measurement location on the Earth’s surface). The L1A is an intermediate output of the SAR processor. L1A complex waveforms should be fully calibrated (including both instrumental gains and calibration corrections) and aligned in range within each burst. The time tag is given at the surface (that is when the middle of the burst reaches the surface). L1A is the starting point for the SAR processing which provides high resolution products. The L1B-S HR product contains information of Doppler beams data. Hence, it has only been defined for the SAR processing chain. The Doppler beams associated to a given surface location (also called stack data) are formed through the selection of all the beams that illuminate a given surface location, and that contribute to each L1B HR waveform. Beams are the result of applying a Doppler processing to the waveform bursts, that allows to divide the conventional altimeter footprint in a certain number of stripes and thus create a Delay Doppler Map (DDM). With this, contributions coming from different stripes can be identified and collected separately. When all the contributions from different bursts are collected, a stack is formed. The stack waveforms are provided in I/Q samples (complex waveforms) in the frequency domain. Apart from the Doppler processing, the beams of a stack have also been fully calibrated and range aligned. The L1B-S also includes characterisation parameters about the stack itself. The time tag is given at each surface location (defined throughout the L1 processing chain). The L1B SAR product contains the same variables as the L1B-S product except for the waveform and the stack characterisation parts. A L1B waveform is the average of each stack and is provided in I2Q2 samples (power waveform) in the frequency domain (range domain). The input data for Level-2 processing are the Level-1 products. The first function of the Level-2 processing chain is to apply different re-tracking algorithms to the Level-1 waveforms to calculate the final altimeter range, backscatter coefficient, wind speed over ocean and SWH. There are different types of re-tracking algorithms according to the type of waveforms re-tracked (ocean, ice, sea-ice). a set of dynamic ancillary or auxiliary data. The second function of the Level-2 processing chain is to compute and apply all geophysical corrections to the measurements. Examples of geophysical corrections are the tides or the reference surface used (e.g. geoid).